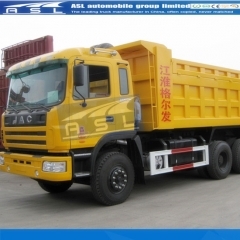 Start the engine, when the air storage tank pressure reached more than 700 kpa, the engine is in idle state, the clutch pedal, will take the power switch, then slowly lift the clutch pedal, gear pump to pump oil; Push the control valve handle to lifting position, trunk can slowly lifting; Step down the accelerator pedal, can accelerate the trunk lifting. 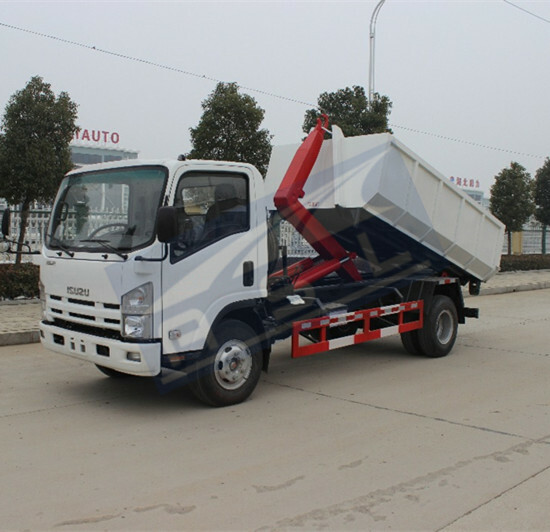 But when the engine speed to 2300-2400 r/min pump when the rated speed, is suitable for the Best Beiben 10wheels Dump Trucks engine tachometer), not to step on the gas, especially when the trunk to lift to maximum Angle, are not allowed to tread the accelerator pedal. 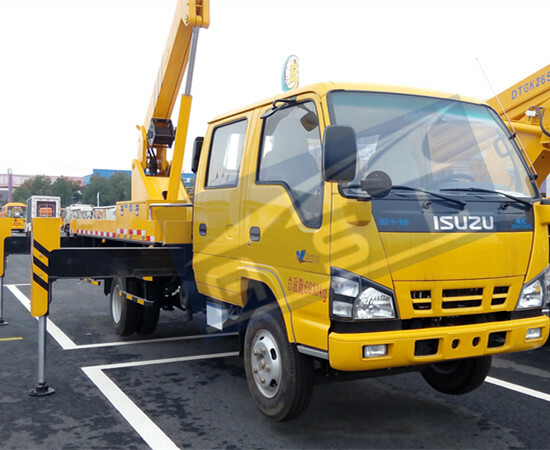 Starting the engine, when the air storage tank pressure reaches more than 700 kpa, the engine is in idle state, the clutch pedal, will take the power switch, then slowly lift the clutch pedal, gear pump began to pump oil, the manual valve handle in the lifting position, then slowly lift the clutch pedal, gear pump began to pump oil, trunk slowly lifting; Step down the accelerator pedal, can accelerate the trunk lifting. 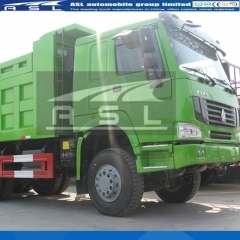 But when the engine speed to 2300-2400 r/min pump when the rated speed, is suitable for the North Benz 20T High Bed Tippers engine tachometer), not to step on the gas, especially when the trunk to lift to maximum Angle, are not allowed to tread the accelerator pedal. 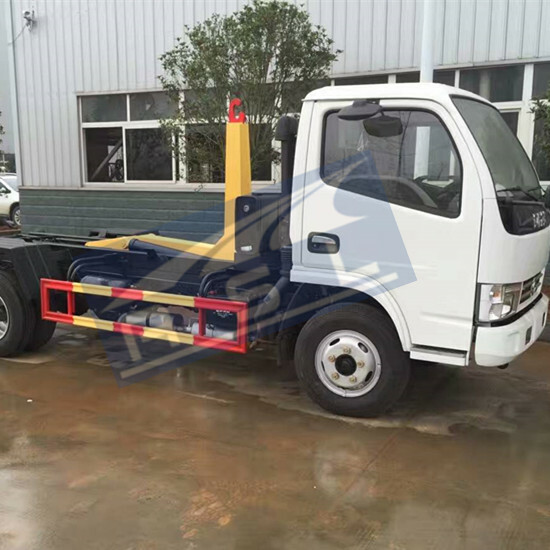 LHD 10wheels Beiben Dumping Trucks traffic control valve handle must stop or landing position, in the power switch is in a state of cutting, trunk must be landing in place, or do not allow the vehicle! 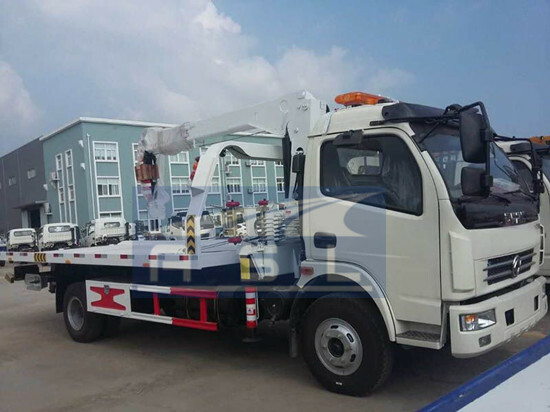 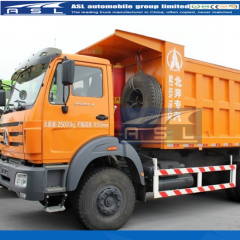 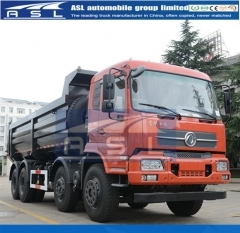 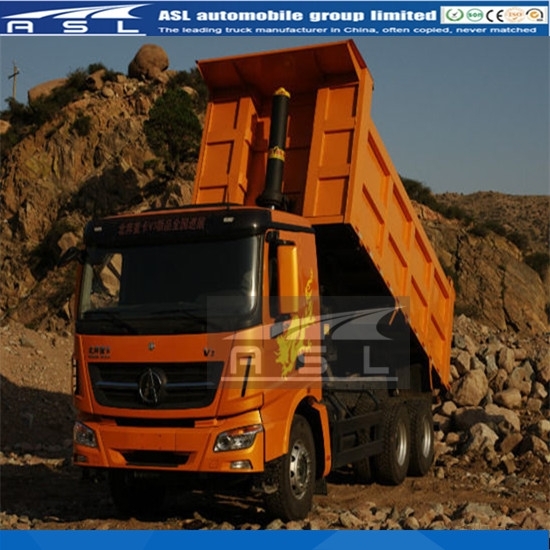 (8) overhauling the hydraulic cylinder, and power control valve and other parts of the moving parts, check the wear and damage state of wearing parts on 12wheels North Benz Tipper Trucks, and replacement of some damaged components. 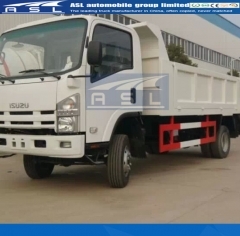 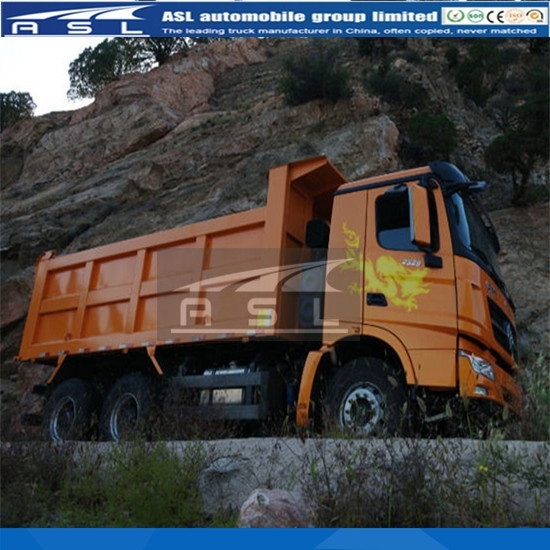 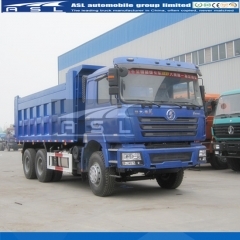 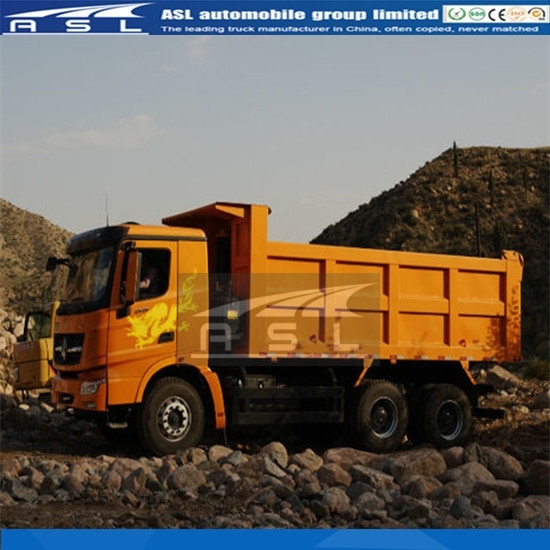 3: Chassis and engine parts on Best Beiben 12whels Rigid Trucks warranty service shall be the responsibility of the chassis manufacturers around the service station, and implement the relevant provisions of the corresponding.